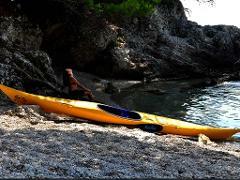 This is a sea kayaking tour of 5 beaches of Zaton bay. Zaton bay is a charming and picturesque, 2 km long bay, only 8 km away from Dubrovnik. 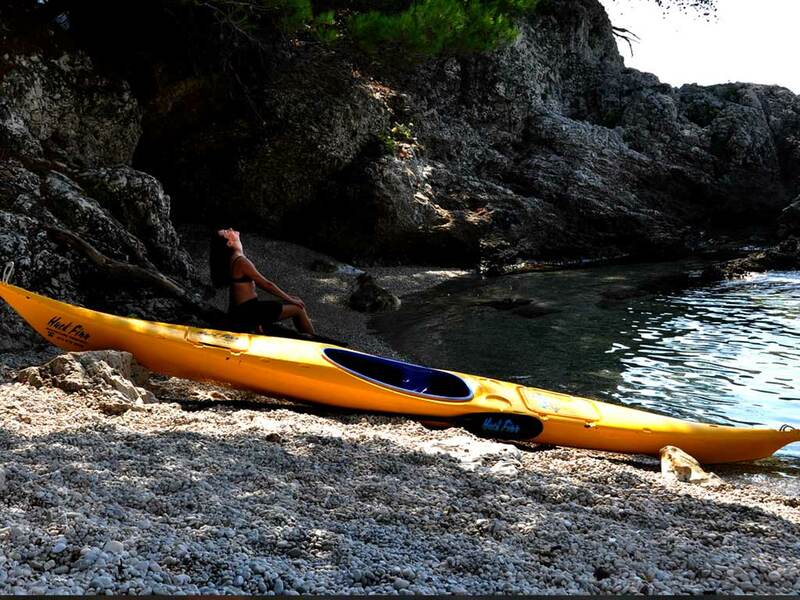 Zaton bay is a destination for those who want to swim on pebbly beaches or rocky crags, sea kayak near cliffs and explore the underwater world. 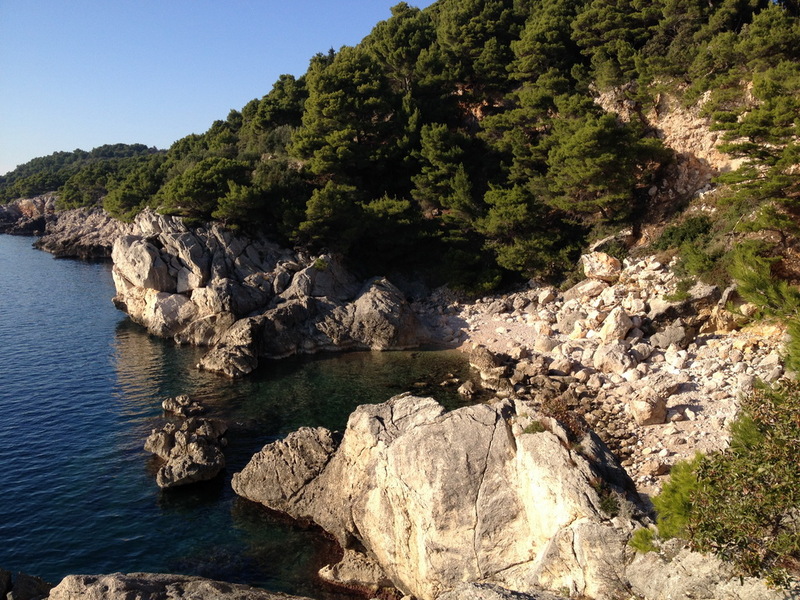 All three villages – Zaton Mali, Zaton Veliki and Štikovica, have cozy restaurants by the sea where one can savor Dubrovnik and Dalmatian specialties. 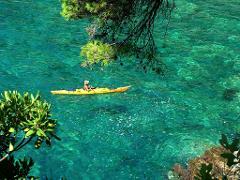 The freshwater source Vrelo is a natural site located at the bottom of the Zaton bay, whose waters once moved the mills. Zaton is recognized as a Dubrovnik summer manor region. 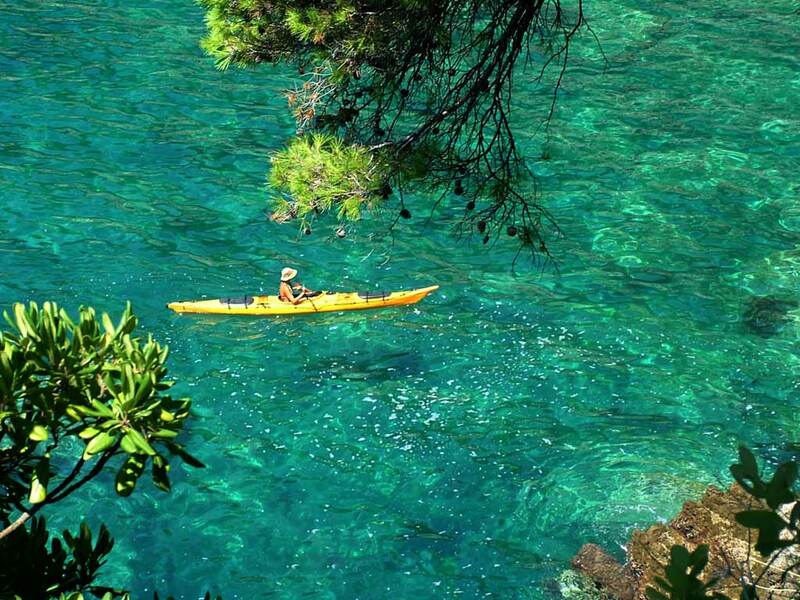 No previous sea kayaking experience is needed. Even children from 8 years old accompanied by parents can participate. 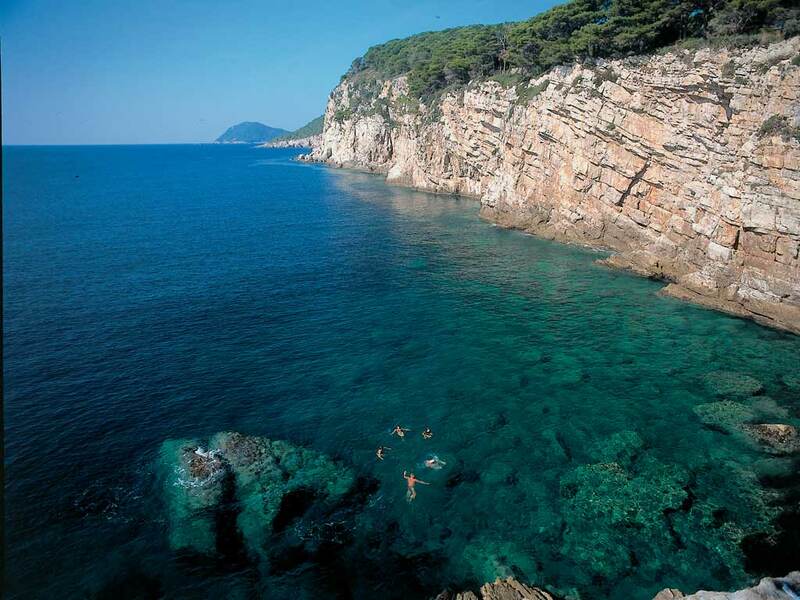 Shorts or bathing suit, T-shirt and sandals (or sports shoes), towel, sun cream, water, picnic food (optional). Note: This itinerary is subject to change depending on group abilities and preferences, weather and special events. Huck Finn guides and Trip Leaders will do their utmost to ensure the best possible experience for their clients without compromising safety at any time. This may mean changing the original itinerary to avoid discomfort or risk which could be caused by exceptional heat or cold, stormy weather, heavy traffic or other reasons beyond our control. Huck Finn reserves the right to alter a program without prior notice.